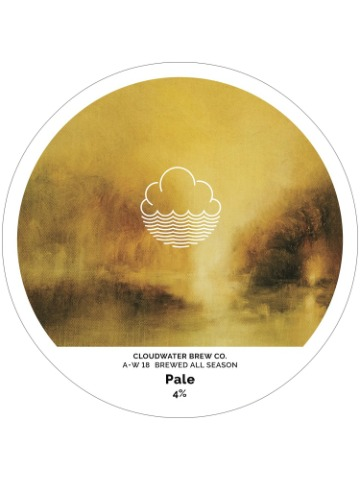 Our pale ale, made with northern and southern hemisphere hops. 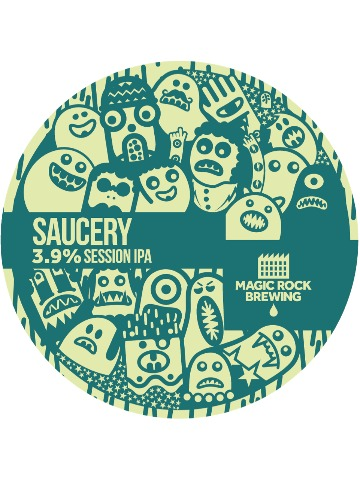 Created with a passion for flavour and a lust for hops - this is a frisky, fragrant pale ale. 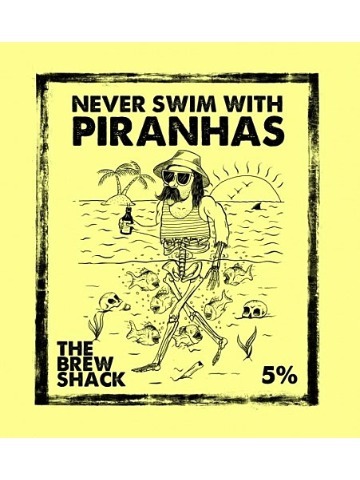 Whilst consistency is (rightly) the benchmark of most beers, we’ve gone Wild and thrown away the rulebook on this one. 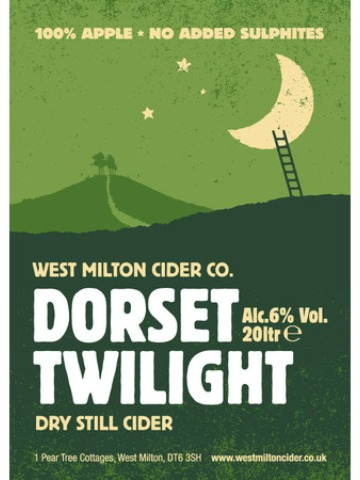 Made from a range of Dorset bittersweet apples, fermented slowly to give a dry crisp finish. 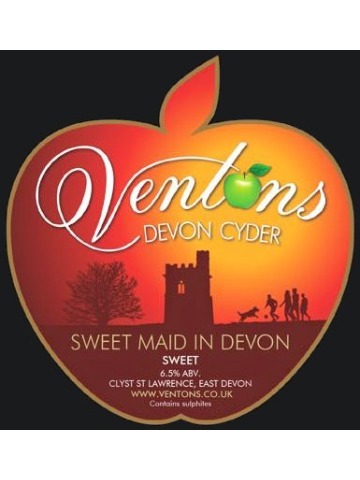 Sweet Maid in Devon is a sweet, crystal clear Normandy style cider. Made with plenty of scrumpy soul. 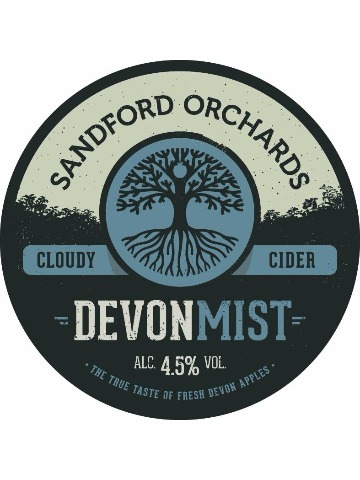 Not every cloudy cider has to be a challenge, Devon Mist is a gentle joy. 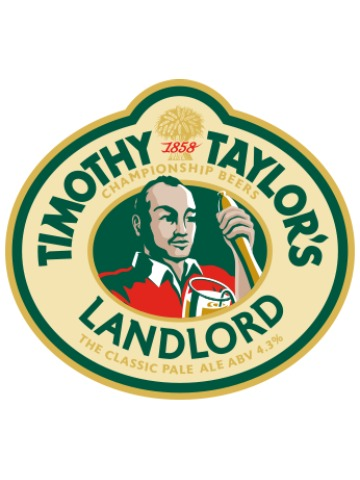 Rich autumnal fruit with a perceptible sparkle and satisfying finish. 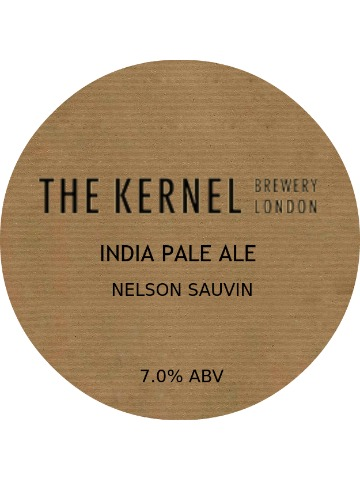 An IPA hopped with Nelson Sauvin. 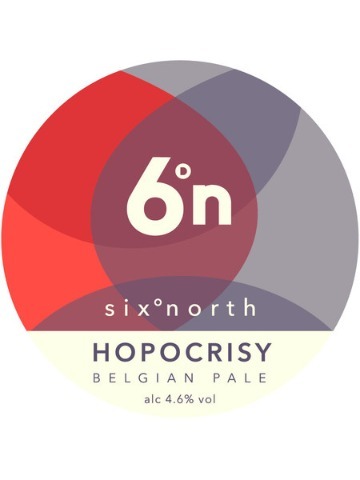 Super fresh hoppy aromas and a touch of Madeira cake sweetness mingle with apricot and apples. 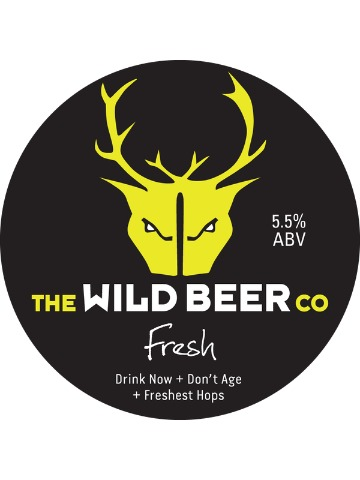 The palate is mouth watering and balanced with a floral and very moreish hopped finish. Everything you want from a Porter; Heavy roasted flavours with subtle hints of coffee and a side note of dark fruits such as blackcurrant and prunes. Note: The ABV varies for this beer but the recipe is the same. 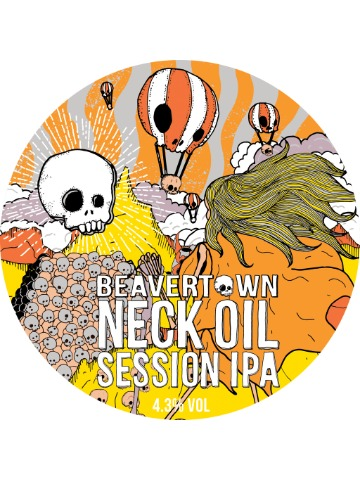 Big on flavour but super sessionable. 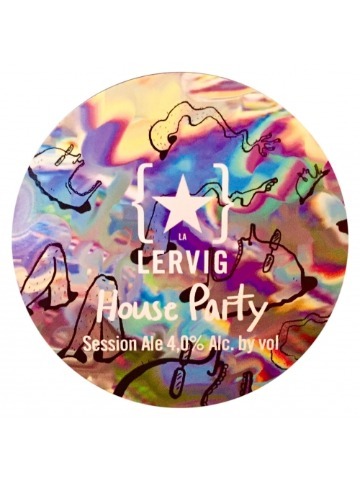 A light biscuit base is layered with grapefruit-y Citra and pineapple-y BRU-1 hops that keep the beer super fresh and offer a lightning quick finish. 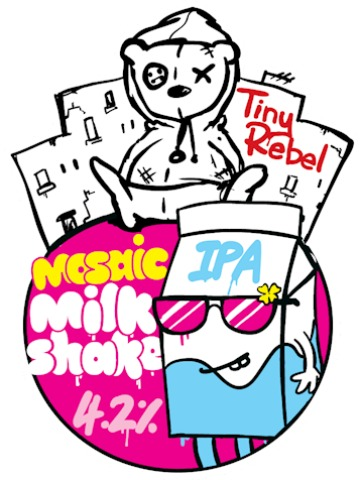 We've picked another of our favourite hops to milkshake-ify, following from the successful experiment that gave us Citra Milkshake IPA! The tropical and herbaceous notes of Mosaic are smoothed out by the creaminess of loads and loads and loads of lactose. Creamy, tropical, bitter, sweet. 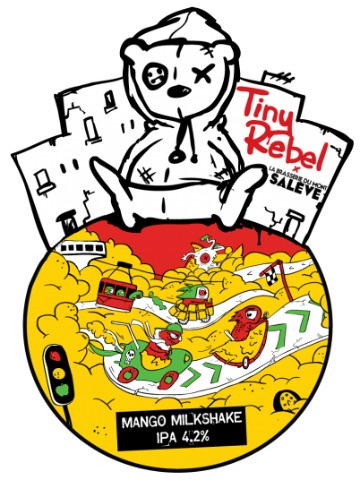 An IPA milkshake collaboration with Brasserie du Mont Saleve.